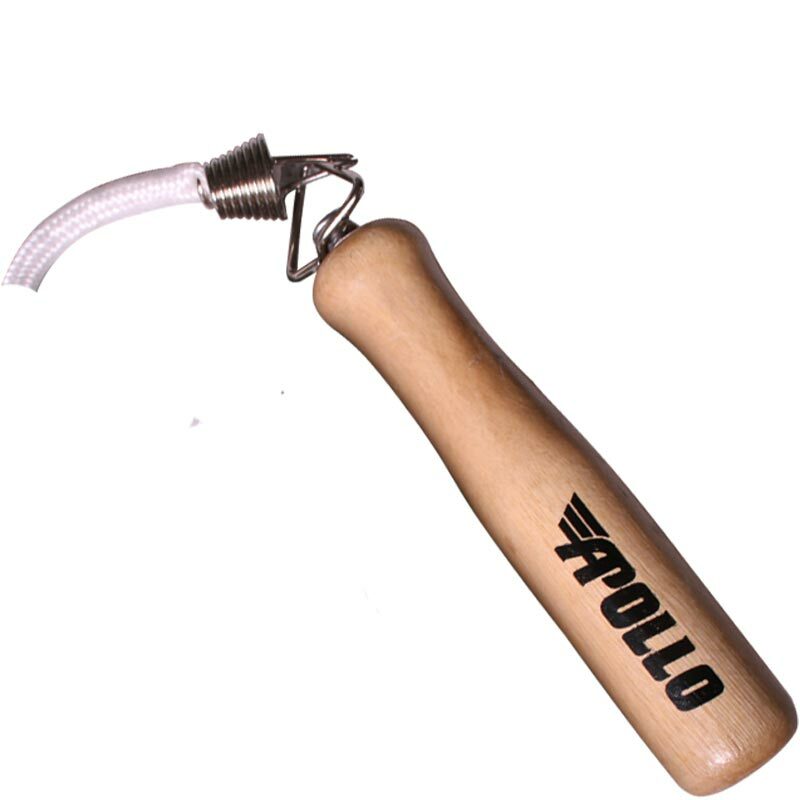 The Apollo ® Original Skipping Rope is the perfect rope for all levels to experience skipping for a great cardio workout. Perfect addition to anyone's aerobic workout. 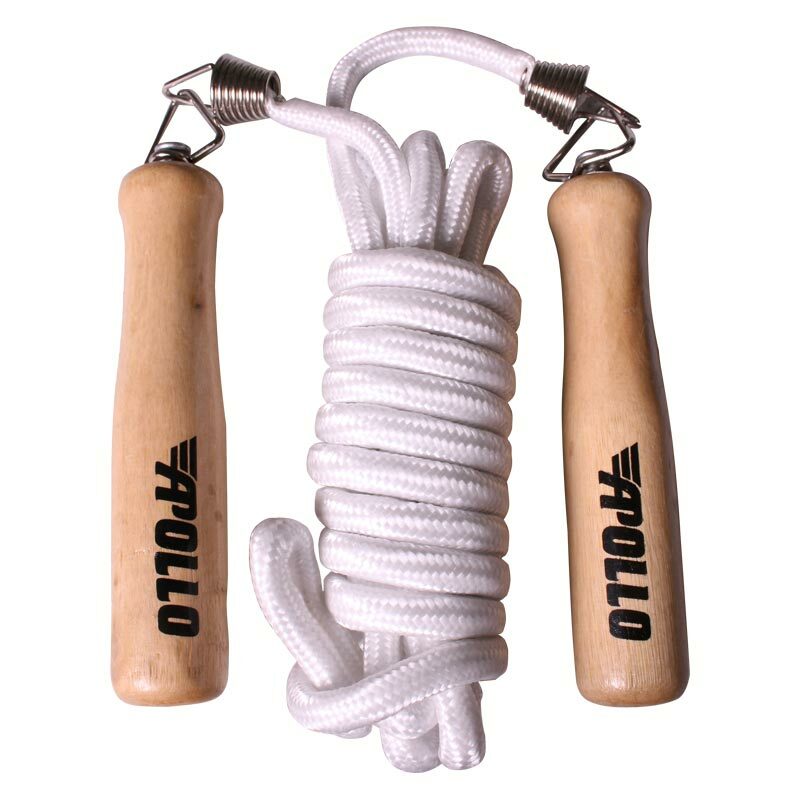 The polished wooden handles and smooth action steel hardware make this jump rope a classic. Polypropylene rope provides the perfect amount of heft and weight for smooth effortless rotation.